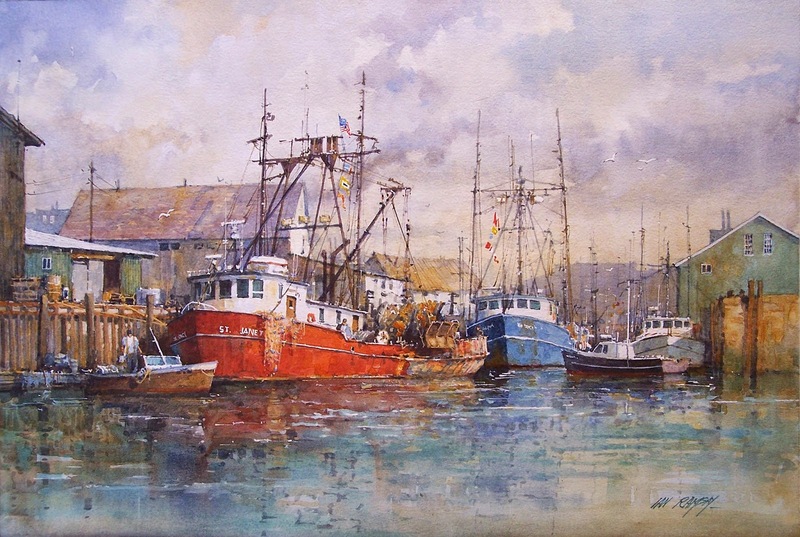 Ian Ramsay Watercolors: Painting is not always easy as you well know. Sometimes I paint a load of rubbish.... poorly composed and overworked ! That's the way it has been lately. But, fortunately, I was able to put together enough nice pieces to do another posting. You may wonder why I put so much of my work out there to be viewed... well, a painter is like an actor, he needs an audience. While viewing and scrolling down through my paintings, don't forget to click on older posts and see many more. If an available piece appeals to you, please contact me at imramsay@comcast.net or call in the U.S.A. at 801 262 9565. I hope that you enjoy the following. Painting is not always easy as you well know. Sometimes I paint a load of rubbish.... poorly composed and overworked ! That's the way it has been lately. But, fortunately, I was able to put together enough nice pieces to do another posting. You may wonder why I put so much of my work out there to be viewed... well, a painter is like an actor, he needs an audience. While viewing and scrolling down through my paintings, don't forget to click on older posts and see many more. If an available piece appeals to you, please contact me at imramsay@comcast.net or call in the U.S.A. at 801 262 9565. I hope that you enjoy the following. 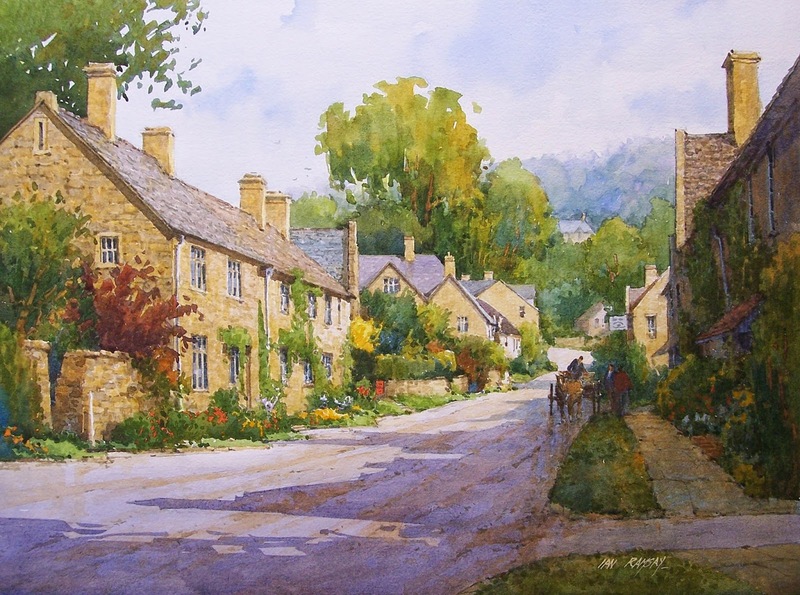 Ian Ramsay was born in Farnborough, Kent, England. He spent his early years in Britain and Canada, and eventually settled in the United States. He received a degree in architecture at the University of Utah and is a licensed architect. 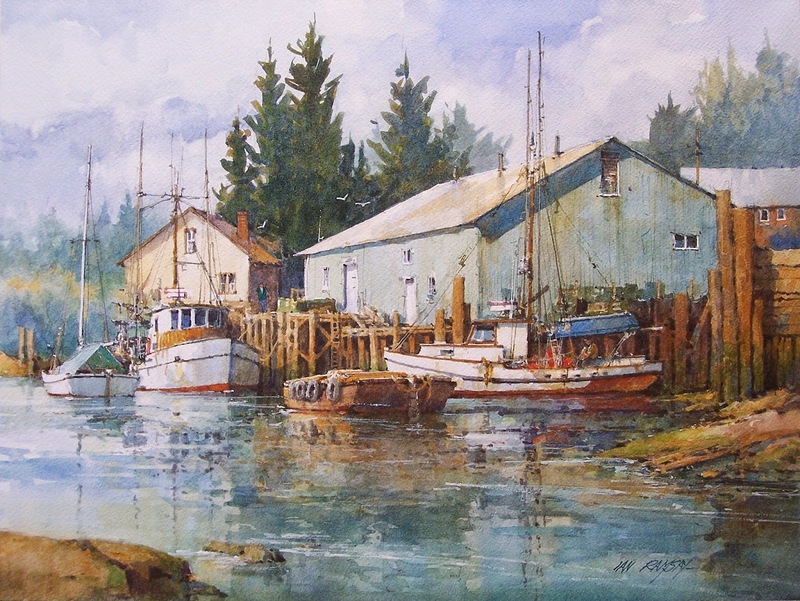 In 1979 Ian left architecture to become a full time watercolor artist. Since that time he has traveled and painted extensively. 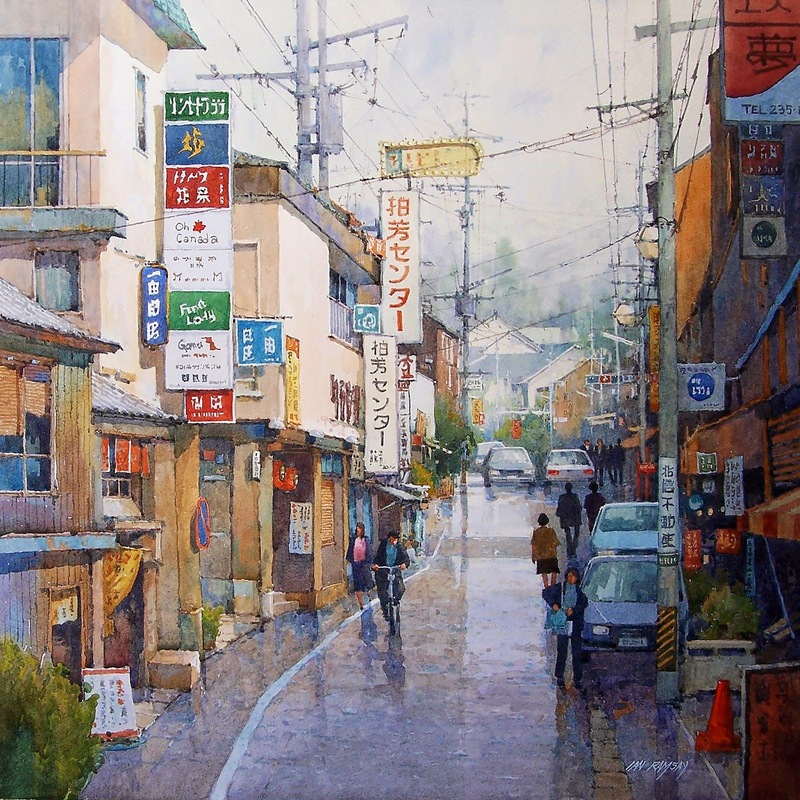 His work has been exhibited all over the US, Japan and Britain. 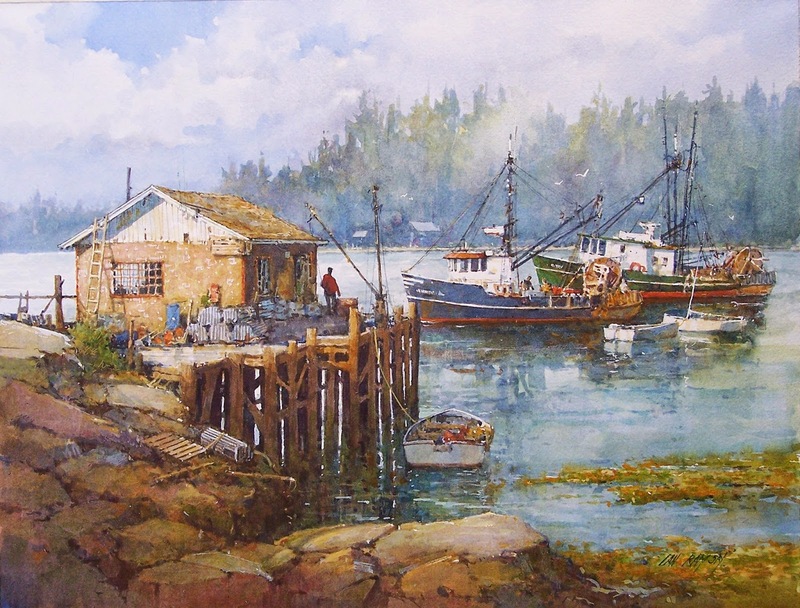 Ian has participated in many juried, invitational and one man shows throughout the US and Japan. He has been an instructor at the Salt Lake Art Center and has done numerous demonstrations and painting workshops. Ian and his wife Carol have been residents of the Salt Lake Valley in Utah for the last 35 years. 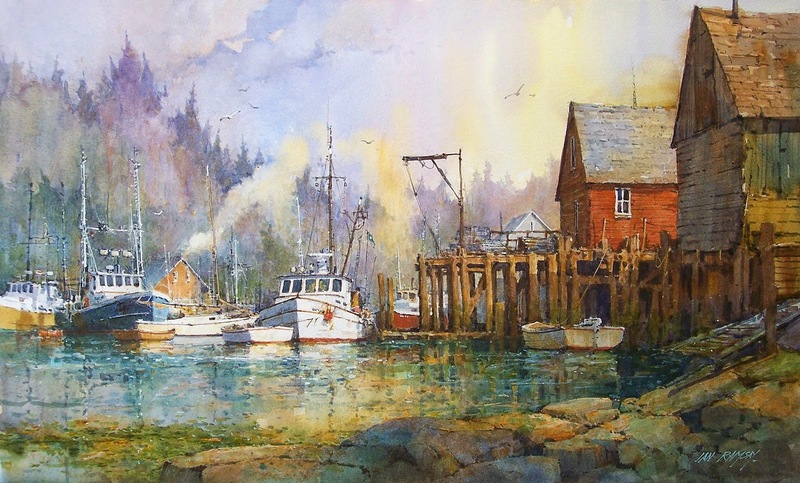 His work can be seen at the Brushworks Gallery in Salt Lake City, Utah; New Masters Gallery in Carmel, California; Trails West Gallery in Ketchum, Idaho; Settlers West Gallery in Tucson, Arizona; Trailside Galleries in Jackson Hole, Wyoming; Trailside Gallery in Scottsdale, Arizona, and through Image Source of Bovingdon England. He can be contacted via email at: imramsay@comcast.net or by telephone at (801) 262-9565 in the USA.